How’s a weekend in the beautiful mountains of southern Colorado sound? Hop on your Harley for a summer ride across the state, meet up with a bunch of your closest friends, have a keg of your favorite beer and while you’re at it, get married to your best friend. That’s exactly what Michelle and Brad did. 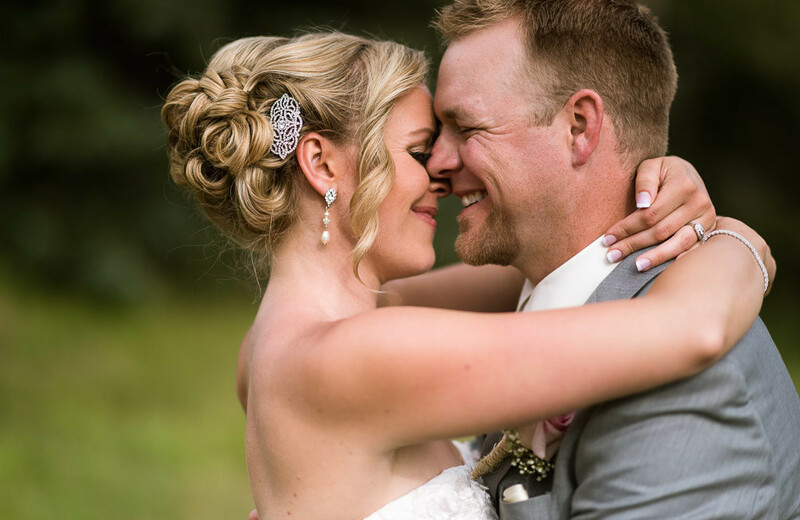 Their wedding at Yellow Pine Ranch in Cuchara was pretty much perfect. They had an entire mountain ranch to themselves, complete with beautiful weather, family and friends. Their wedding felt more like a big party than a fancy, formal affair, which is exactly what Michelle and Brad wanted. Timelines were more like guidelines and things happened at their own pace, which led to a wonderfully stress-free day for everyone. By the end of the day, tears were shed, memories were created and Michelle and Brad had started their journey through life together. Congratulations you two! In case you missed it, take a minute to check out their Estes Park engagement session!